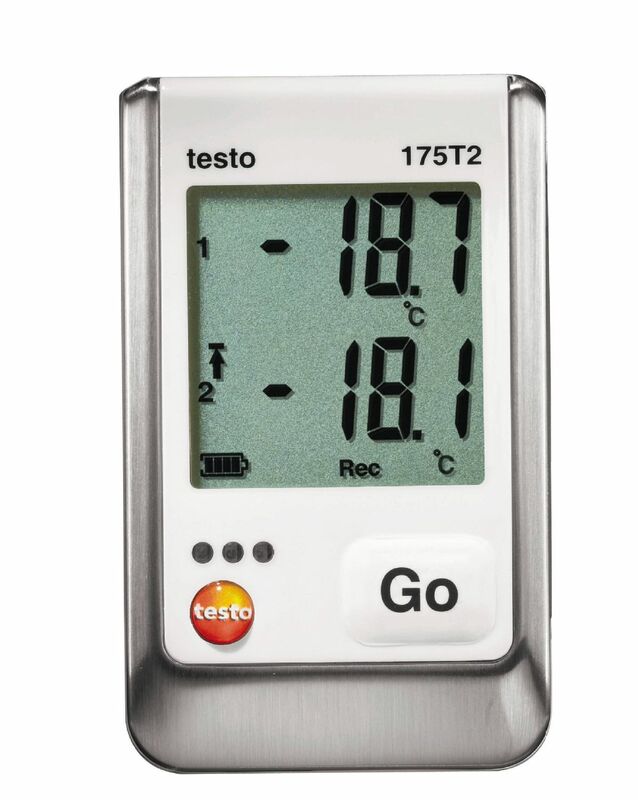 During food controls in Incoming Goods, you regularly check the temperature of your goods. 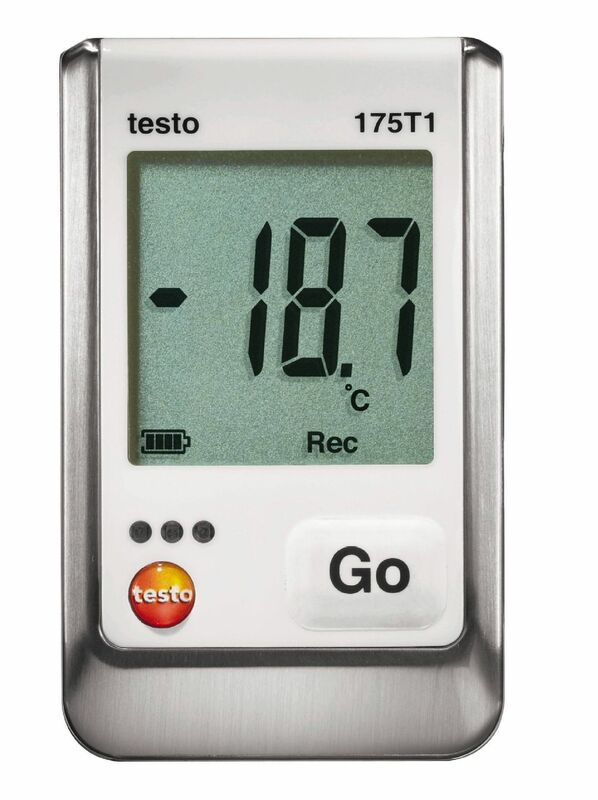 The testo 826-T4 penetration infrared thermometer allows quick temperature scans by means of infrared measurement without damaging the products. 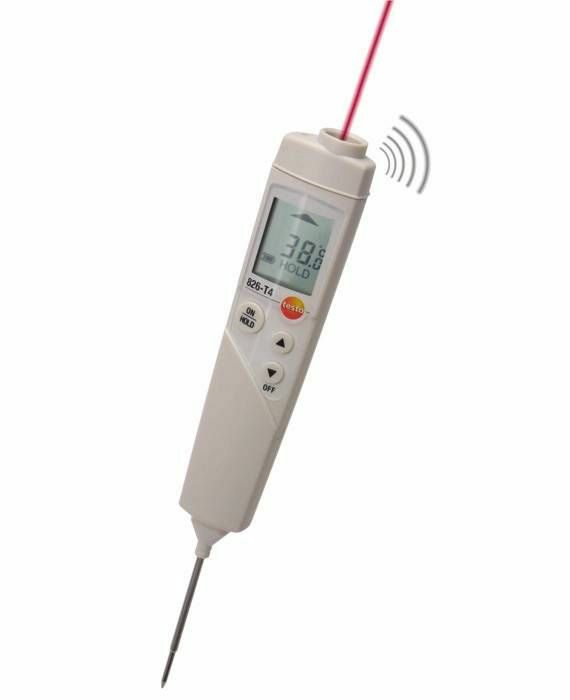 If temperature limit values are exceeded, the permanently attached penetration probe can be used to take accurate core temperature measurements (e.g. in yoghurts).